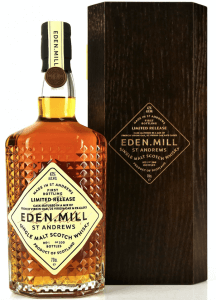 A bottle of single malt whisky from Eden Mill distillery in St Andrews has fetched a record-breaking price at auction for the first release from a distillery. Bottle number 1 of 300 from the Limited Release First Bottling, the first drops of whisky to be distilled and bottled in St Andrews for nearly 160 years, was sold for £7,100 through Whisky Auctioneer. 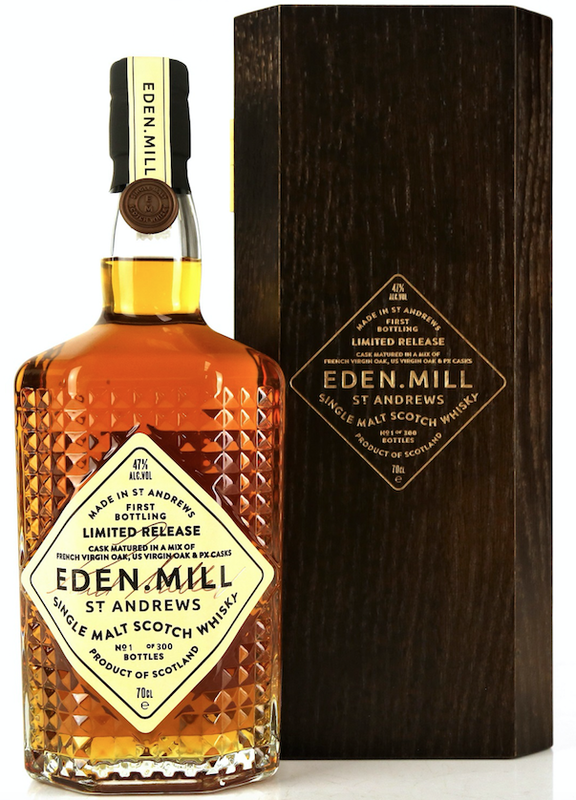 Paul Miller, co-founder of Eden Mill, said: “This auction has given whisky enthusiasts the chance to own a piece of history. “For our first ever single malt whisky to be rewarded with the prestige of a world record sale is the pinnacle of what has been a journey filled with experimentation and passion, fuelled by the entire Eden Mill team’s tireless pursuit of bringing whisky distilling back to the region. “The Limited Release offers whisky connoisseurs the chance to secure historic bottles containing the first drops of spirit distilled in St Andrews since the Seggie Distillery closed in 1860. “The whisky is a marriage of spirit matured in American and French Virgin Oak quarter casks and an ex Pedro Ximénez sherry hogshead since 2014, and we’re hugely proud of it. Sean McGlone, managing director of Whisky Auctioneer, said: “As an auctioneer, the only thing that excites us as much as old whisky, is a brand new one.